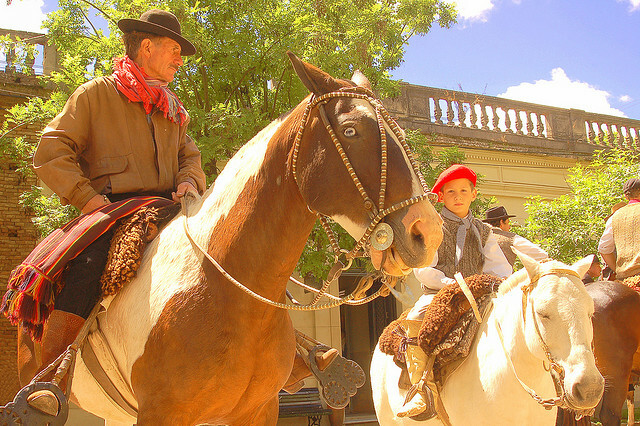 Check out the Caminos & Sabores fair that is taking place until the 9th of July at La Rural and taste everything local.Av. Sarmiento 2704, Palermo. In the evening, Hernán Gipponi Restaurant will be setting eighteen places for the One Table event in which seasonal market ingredients, wine, great company and the knowledge and good taste of our chef merges for an unforgettable dining experience. Book your place at 3220-6820. Tuesday is a national holiday as the country celebrates its independence day. Festivities include traditional dances, locro and pastelitos. Try them all at the Feria de Mataderos. More information here. 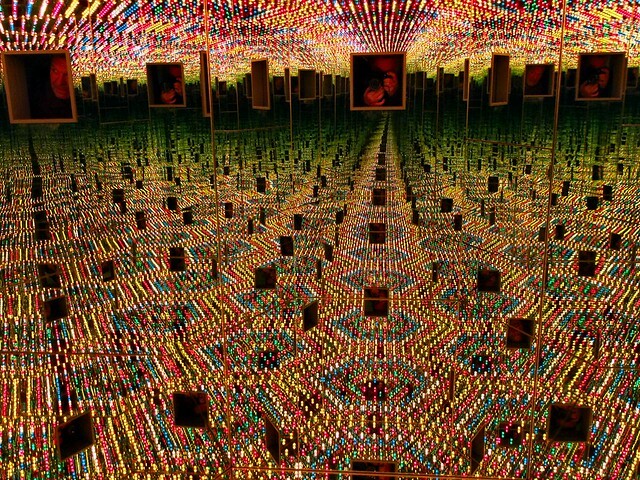 Don’t miss the stunning Yayoi Kusama exhibit at the MALBA. Avenida Figueroa Alcorta 3415, Recoleta. Book your place in one of these cooking classes or food tours and sample some of the city’s most delicious options. 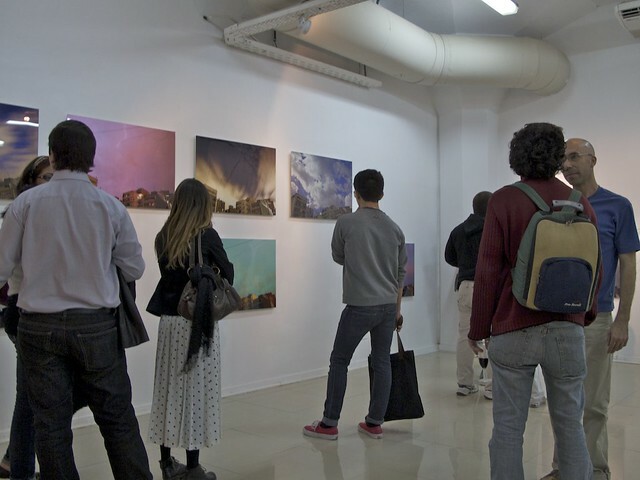 In the evening, the monthly gallery nights will be taking place in the downtown Retiro, Barrio Norte and Recoleta areas from 7pm to 9pm. More information here. Stop by the Palais de Glace in Recoleta and check out the annual photojournalism exhibit that showcases 2012’s top pick of photographs from the local news media scene. Posadas 1725, Recoleta. Last week’s happy hour was postponed due to bad weather so this week it’s not to be missed! Stop by Fierro Hotel where happy hour drinks will be served alongside a fire and marshmallows in honour of winter! Soler 5862, Palermo Hollywood. 3220-6800. 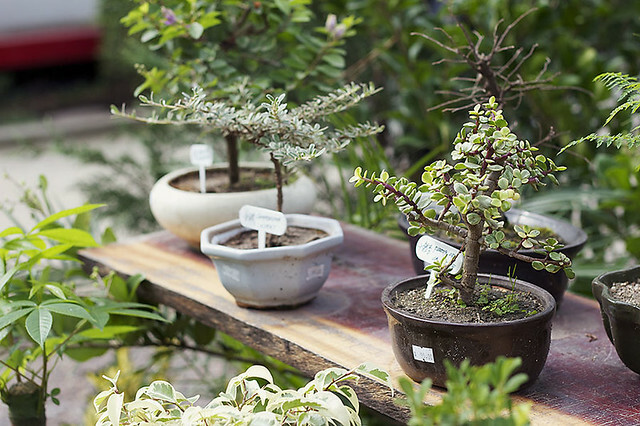 The Japanese garden in Palermo is hosting an exhibit of Nihonga paintings, as well as a showcase of winter gardens. Av. Figueroa Alcorta and Av. Casares.